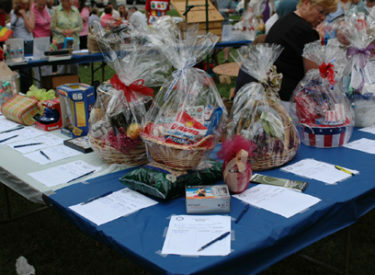 Seward County Relay for Life will be hosting a silent auction from June 19 to June 23 at Golden Plains Credit Union located at 21 Medical Drive in Liberal. Bidding for the items available will end at 4 p.m. June 23, and there is already a wide variety of items preparing to be bid on. All proceeds from the auction will go to Seward County Relay for Life. Those interested will be able to bid on the items during regular business hours from 9 a.m. to 5 p.m. each day.